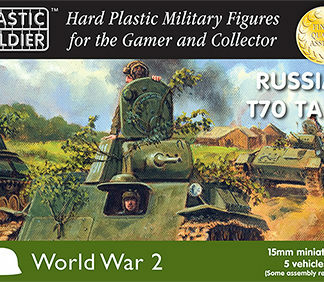 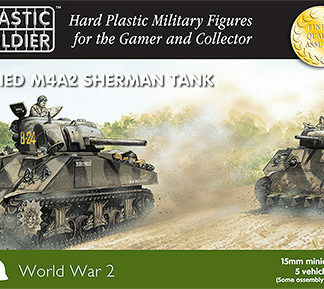 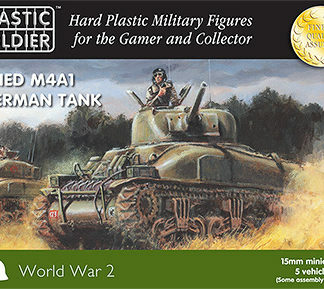 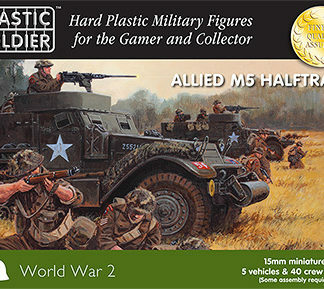 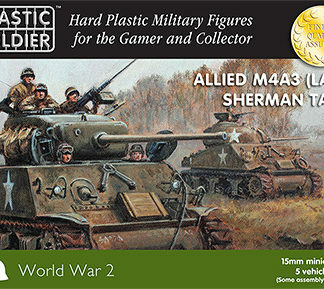 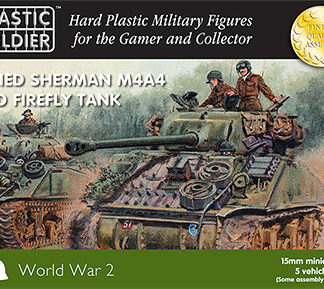 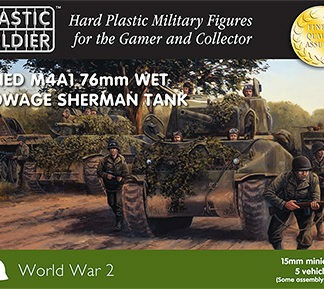 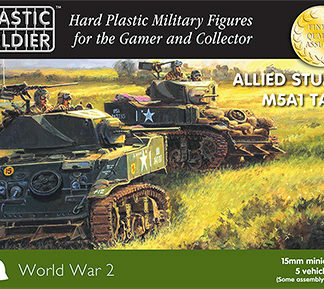 Wargame minatures / figures 28mm, 15mm etc. 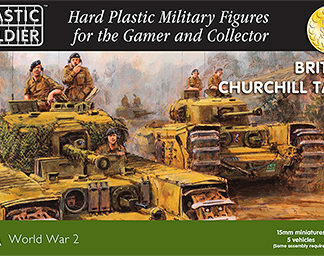 Sorted by brand. 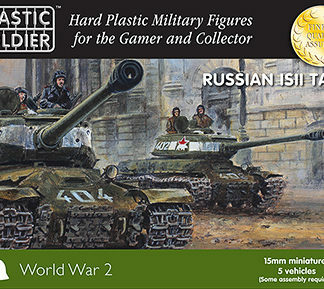 Flames Of War have their own section here.